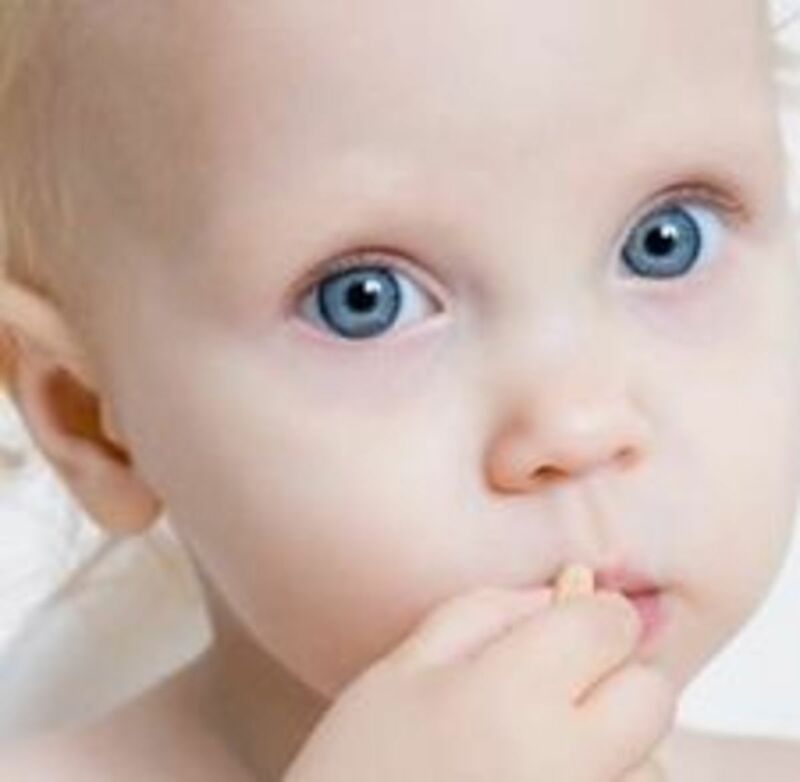 Little kids can get hot and irritable in the summer months, just like adults. The pool is a nice place to be for them but if they can't swim as yet, an adult has to hold them all the time. Not a very relaxing time! 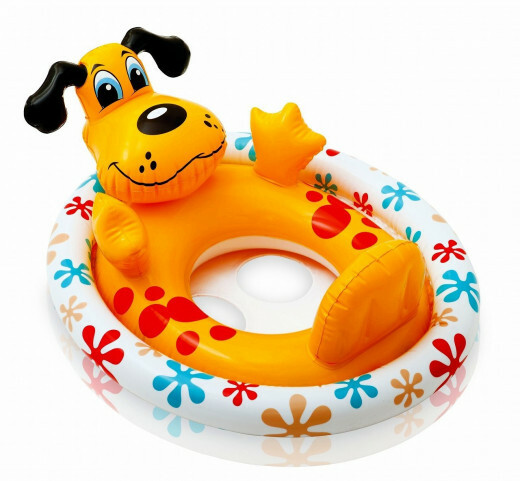 The pool rafts and plain inflatable rings from when I was growing up were OK but today's pool floats for babies and toddlers are even better! These pool floats are very safe for little kids, as they're designed for them to fit in nicely without falling off and adults can feel more relaxed as they enjoy themselves too while still keeping an eye on the kids. They are great if you want to get your little one used to the water before they become old enough to learn to swim. These are not meant to be swimming aids. 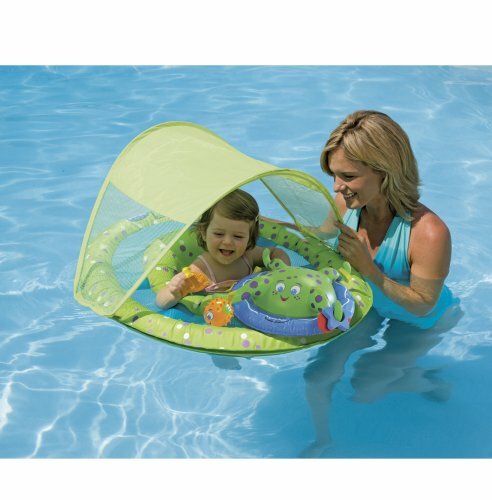 What my daughter loved was for me to gently spin her around in it or pull her across the pool quickly. Yes, she loved to zoom about! There are lots of varieties to choose from - animal ones, floats with canopies, ride on floats and activity center ones that can hold small toys too. Most are very affordable so you can get each child their own to prevent any tantrums! Your baby's skin is delicate so in addition to protecting her with sunscreen, you may want to get a float that comes with a canopy. This also keeps her feeling comfortable on a hot day. Some of these also have enough space to hold a few small toys and some come with attached toys to keep your child entertained throughout. You know the activity play gyms that you place on the floor for your baby to lie or crawl on? Well how about getting something similar for the pool? This inflatable float is recommended for ages 9 to 24 months and comes with a canopy and an octopus arm that holds small sponge toys. Both the canopy and the arm are detachable and the canopy can also be adjusted front to back depending on the angle of the sun's rays. When your child wants to stay in one place, you can keep the octopus arm on and add her own toys to the provided ones. If she wants a bit more water fun, remove the toys and arm and let her splash in the little pool of water that collects in that space. The whole thing folds up easily and fits into its own carry bag for easy storage and transportation. This float is designed to have a low center of gravity, making it secure and less likely to flip or topple over. The dual inflation chambers is another good safety feature that also creates a mesh area with water for your baby to splash her arms in and play with some small toys. The canopy adjusts to three positions but is also removable and foldable. The whole float can also be deflated, folded up and transported in its own carry bag. This is meant for 9 to 24 month old babies and is available in three cheerful colors. Choose between blue or pink with this dual chamber float with sun canopy. The seat in which your baby sits is made of a comfortable soft fabric and is perfect for ages 6 months to 2 years. The canopy on this one is not adjustable but does provide good shade and the float is foldable and comes in its own pouch. Another activity center type float, this one is made of durable plastic and is great for a toddler that likes more action! He can pretend to steer his tug boat with the steering wheel and it even has bells and a horn to toot! A bottle holder on the front keeps his liquids within easy reach. The canopy is a spring type that extends and retracts over a flagpole and the fabric seat with leg holes can be adjusted into one of four positions so that it can be used for a few years as your child grows. 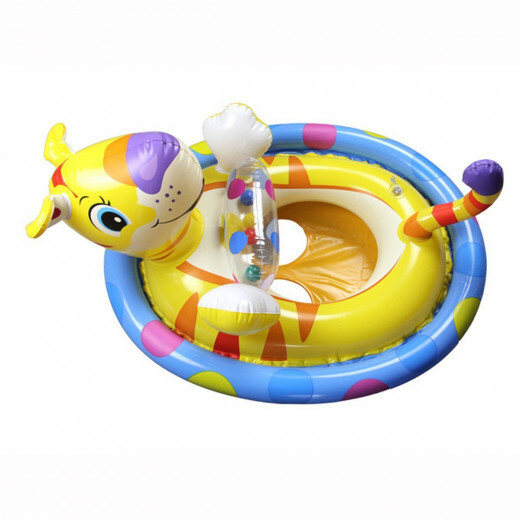 This triple chambered float is good for ages 1 to 3 years. There are front handlebars that hold a toy with little colored balls in it. This dual chambered inflatable car also includes clear plastic front handlebars that hold three balls. The canopy is large and velcros in place to let you take your baby in and out easily. 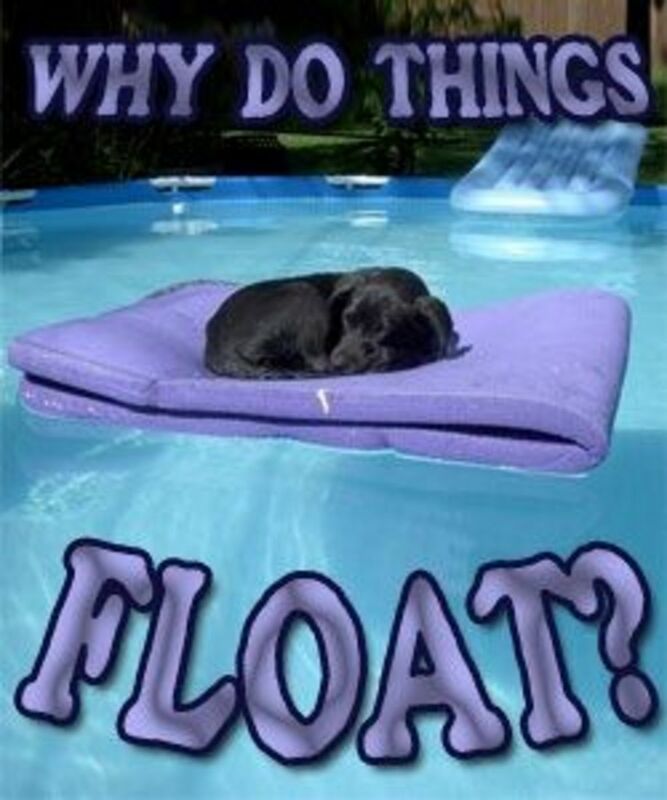 If you already have enough shade over your pool and there's no need for an attached canopy, you can consider a simple float that has a seat at the bottom with leg holes. They're the easiest to carry with you on vacation or to another pool. The following top rated pool floats for toddlers are cheaper than the canopy-covered activity center ones so you can consider getting more than one for your kids. 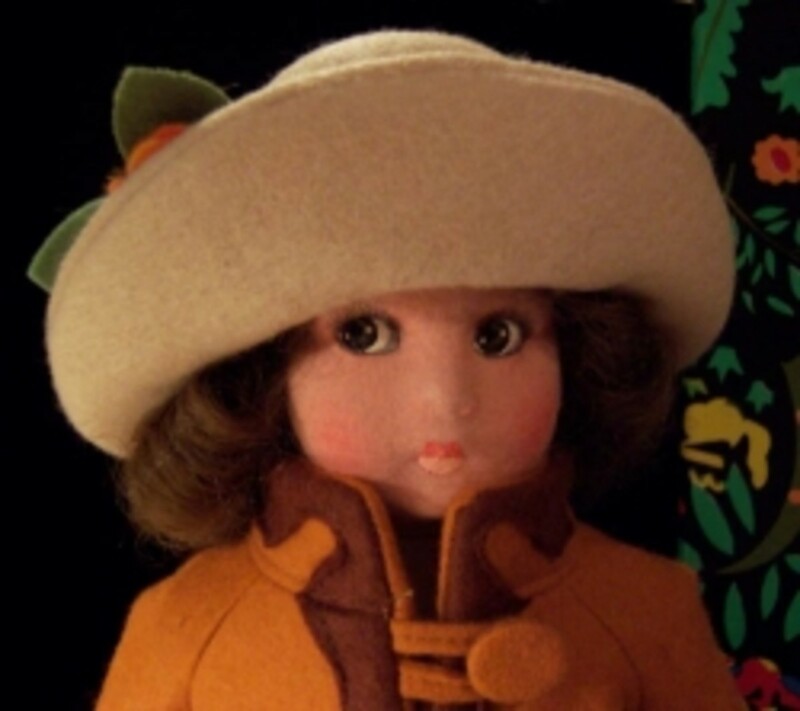 Every child loves toy animals and it doesn't matter in what form they are. These inflatable animal ones are available in many styles so you can get one in your kid's favorite animal. The colors are cheerful and it comes with a clear plastic tube attached that has colorful balls rolling inside, and the head makes an animal sound when squeezed! The seat at the bottom is made of plastic and has two holes for the legs to splash about underneath. This pool ride is suitable for toddlers aged 2 years to 5 years, although many parents say that 4 and 5 year old will be too big for this. 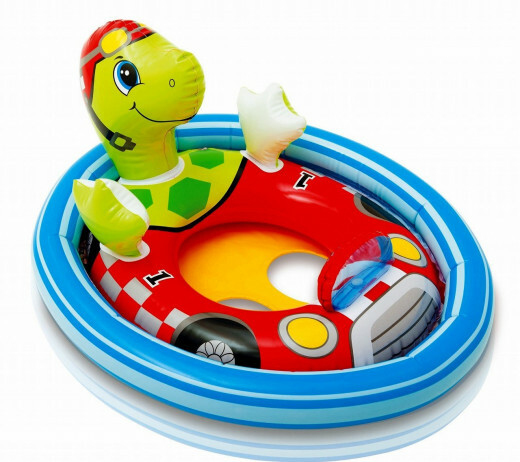 This blue circular floatie is simple but durable and good for ages 9 months to 2 years. Two inflation chambers are joined by a mesh layer that's perfect for splashing water and playing with toys. Although this yellow float is dual chambered, it does not have a mesh section between them. It does have a small backrest and there are seat straps that need to be adjusted around your baby's legs. 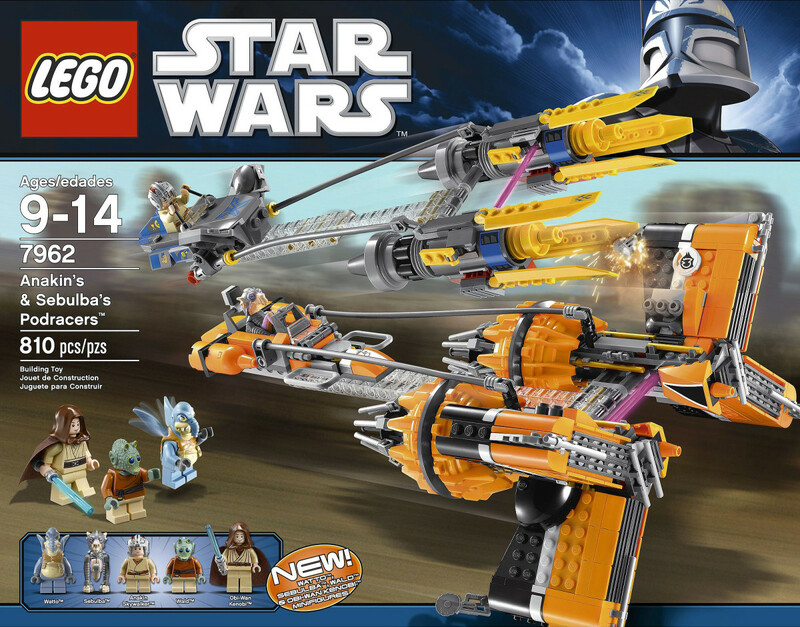 Good for 1 and 2 year olds and you will likely not find a better deal. Every year we hear about kids being in pool accidents and very often it's because the supervising adult has taken an eye away from them. 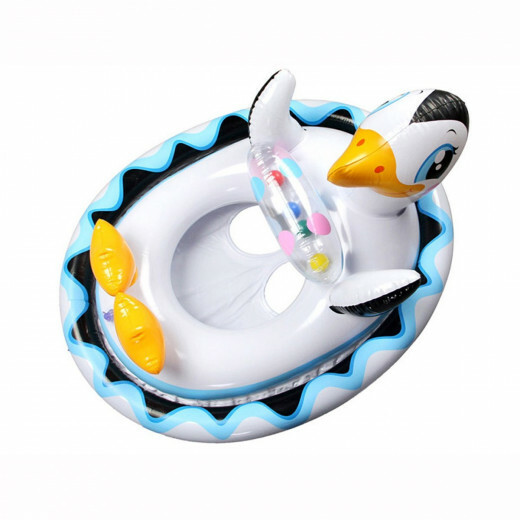 Even though these swimming pool floats are meant for kids that don't yet know how to swim, they are not swim aids and are NOT meant for unsupervised use. Even the best made floats can spring a leak, have a tear in the bottom or overturn, so an adult should always accompany the child in the pool and keep an eye on her. 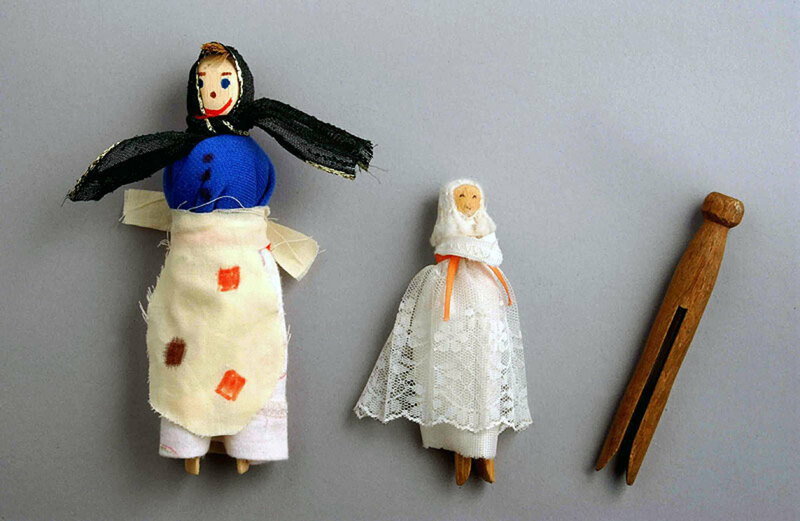 Another thing to note is that these floats should not be used for kids who can't hold themselves up yet. If you leave the pool, take your child with you, even if it's just for a minute. When everyone is done playing, remove the floats and other toys from the pool and put them away so that kids aren't tempted to reach out to them. Does your kid use one in the pool? What kind? 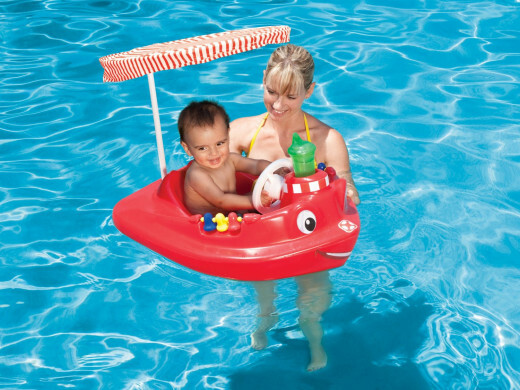 Kids' Pool Toys at Discount Prices!